Glam Morena: New Monthly Box: Julep Maven. New Monthly Box: Julep Maven. I've heard about Julep nail polish a lot in recent months. I've been wanting to try their products out because I think their nail polish shades are really pretty. So when I saw that they have now started a monthly box I was so excited! Their monthly box is called Julep Maven and you can click here to view the website. 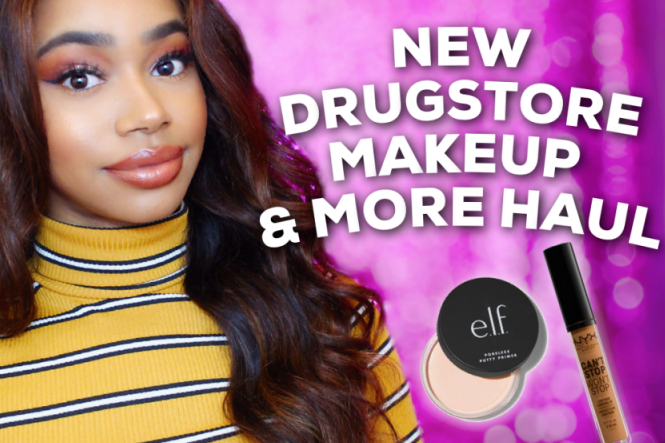 You receive $40 worth of products for only $19.99! 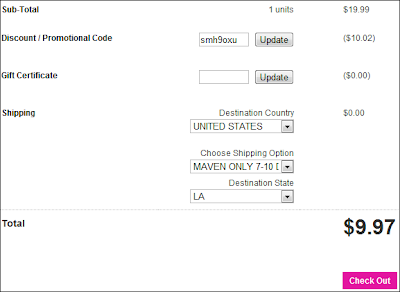 Be sure to scroll below for a code to get your first box for only $9.99! What is a Julep Maven? Now they can - and so can you. We launched our new Julep Maven program to give all of our girlfriends access to the beauty editor Sneak Peek Box we create every month. As a Julep Maven, you will have access to the hottest trends in nail color and the latest Mani Care and Pedi Care products - delivered right to your doorstep, just like the beauty editors do. 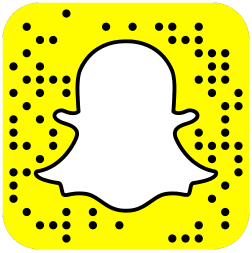 And you'll have access to these trends and products before anyone else. Am I Allowed To Skip Months? YOU are our favorite beauty editor- and we believe you should be treated like one! In order to keep your membership free of obligation and commitment, we offer you the option to skip the month free of charge. 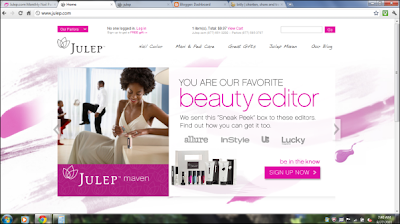 Simply login to 'My Account' on julep.com and select "Skip the Month" by the 25th of the month to let us know. Want to get $10 off your first box?! Simply use code smh9oxu during check out and get 50% off! It actually brought my order down to $9.97! Pretty good deal either way though. Best of all Julep ALWAYS has free standard shipping. Click here to sign up to Julep Maven and take the style quiz! 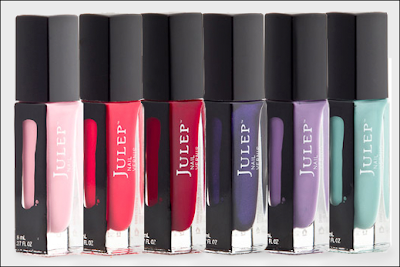 Have you tried Julep polish? Favorite shade(s)? I haven't, yet, but I have been considering it. They seem very reasonable, the prices are good and the colors are beautiful!